Scoop-shaped with soft hand grips. Impact-resistant heavy duty polypropylene. Polybag with label. Made from aluminium. 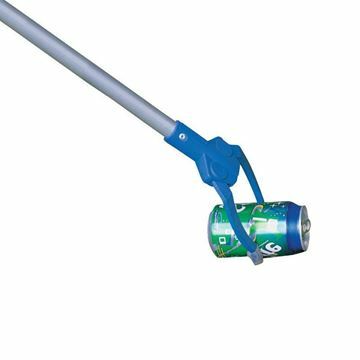 Ideal for picking up litter, cans, bottles wastepaper, etc. When other Litter pickers are just that little bit too short, our longest Litterpicker is a whopping 240cm! 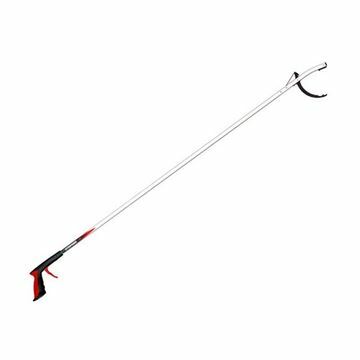 EXTRA LONG LITTER PICKER 78"
One hand operation for picking up litter, cans, bottles, waste paper, cartons and hazardous needles, sharps and glass. 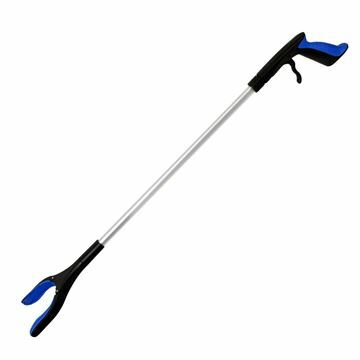 Aluminium shaft, impact-resistant plastic grip-head and handle. 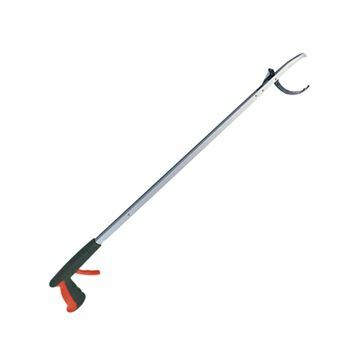 LONG PISTOL GRIP LITTER PICKER CRAB - 33"
Adjustable pick up claws adjust through 180°, precision pick up ideal for sharps and needles. Lightweight aluminium, rubberised grip. 80cm long. Positive trigger control. Scissor handled Plier for fast litter retrieval. Rugged for the toughest job yet light enough for all day use. The handles are sized to accommodate the gloved hand and biased to the open position by an internal torsion spring. Easily carried in the relaxed hand a squeeze of the thumb and the litter is gripped, a flick of the wrist sees the litter into the bag. 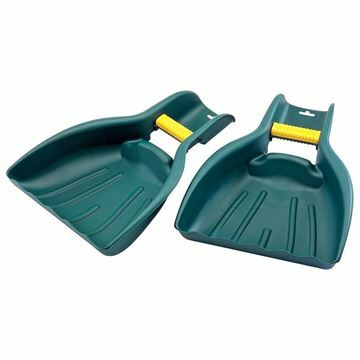 Designed in the UK, focused on superior quality and end user safety. 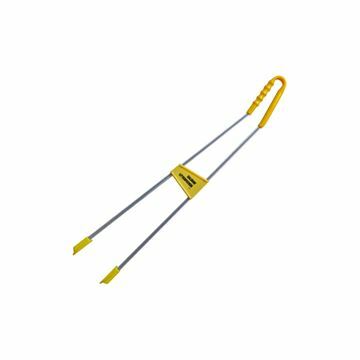 Bright yellow body with reflective strips for visibility in low light conditions. Jaw mechanism is more responsive and includes anti-slip, tactile rubber tibs for exceptional control of small objects.